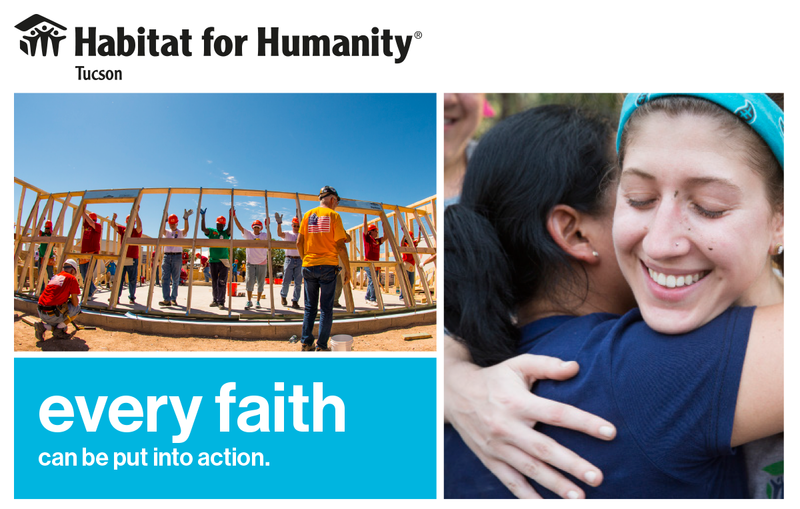 Since our beginning, Habitat has been built on a foundation of faith. Our mission is to build safe, affordable housing with people in the United States and around the world, and that comes from a desire to put God’s love into action. 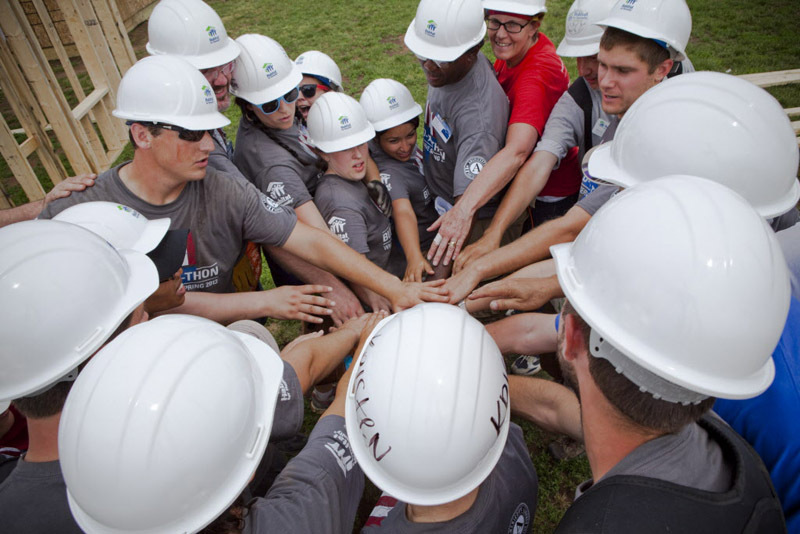 Habitat for Humanity offers concrete ways for people of all faiths to love and serve their neighbors. • Strengthening your own faith and spiritual lives as you empower others through shelter. • Attracting and engaging new people to become a part of your faith community. • Serving as a catalyst for excitement about serving in your community and around the world. • Tailoring projects to your group — students, singles, small groups or an entire community. • Building or repairing homes in your community and around the world. Building on Faith. 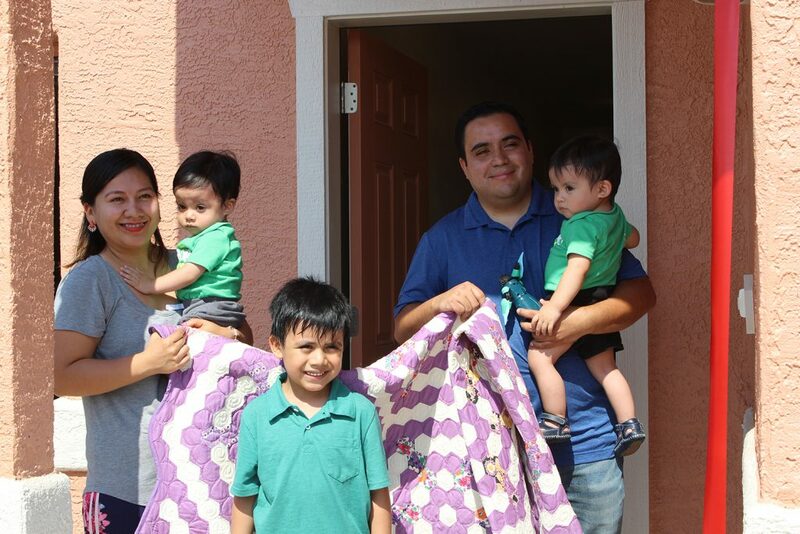 Each year, faith-based communities from in and around Tucson come together to build a home for a local family. This home is built on faith. In addition to volunteering, many of the faith-based communities sponsor the home as well. If you are interested in becoming a part of the current build, please see below. We welcome individuals and groups from all walks of life to join us on the build site. Get your faith community involved. Once the home begins construction, individual volunteers can sign up online. 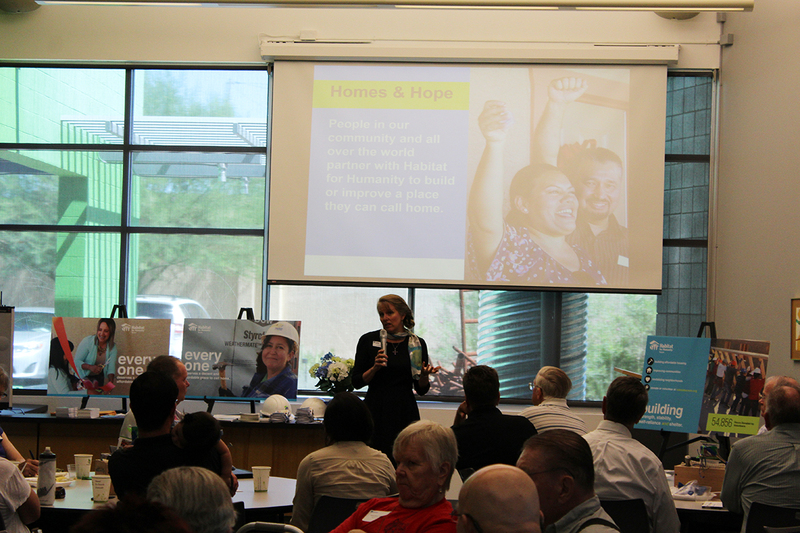 To participate in the Faith Build as a home sponsor, please contact info@habitattucson.org. Please contact us for information on other ways your faith community can get involved in the mission. From providing lunches, hosting homeowner information sessions, giving home blessings, coordinating volunteer groups to global village trips there are so many ways to make a difference. “Helping people is something that we have done our whole lives,” says Charlie. The people of Nepal, in partnership with Habitat for Humanity, were ready to do the work of transforming people’s lives. 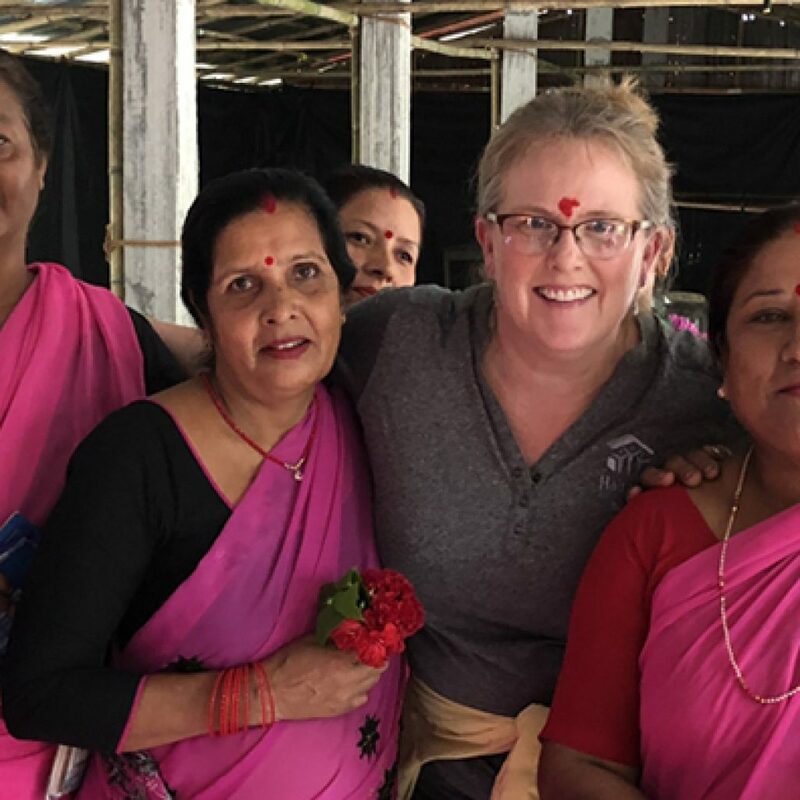 In this conversation with Mrs. Green’s World, T. Vanhook talks about her recent building trip to Nepal and how generosity of spirit can build hope across the globe. These quilts are a special memento of an emotional and rewarding day. Our Habitat families work so hard to reach their goal of homeownership. 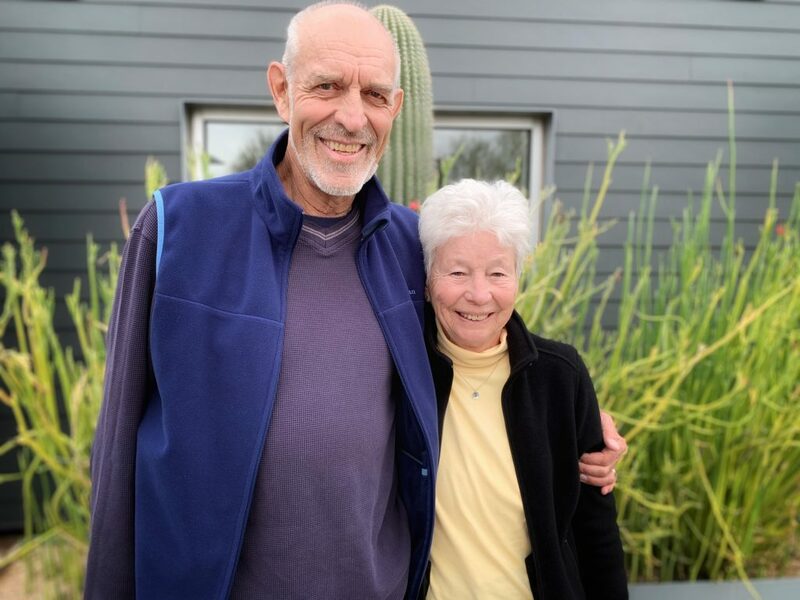 And the home dedication is the apex of their journey and their accomplishments. We like to think of the quilt representing different aspects of the family’s personal journey to this day.